Chief economist at Econometrix, Dr Azar Jammine, says there is a strong possibility that credit rating agency Moody’s will downgrade South Africa’s credit rating in 2019. On Friday, the agency released a statement stating that the country’s weak fiscal outlook in Finance Minister Tito Mboweni’s medium-term budget policy statement was a credit negative. "The government's revised budget policy statement projects larger fiscal deficits and higher government debt, amid slower growth, a weaker rand and higher interest rates than expected in February, a credit negative," the agency said. Jammine says the statement is an indication that Moody’s is considering putting the country’s credit rating on a negative. He says if the downgrade comes into effect in 2019, there will be a large scale sell-off of government bonds and the rand will fall even further. “What can be done to alleviate the situation is for the government to reduce its expenditure, but it’s not keen to do that clearly ahead of the general elections, so politics clearly comes before economics,” added Jammine. 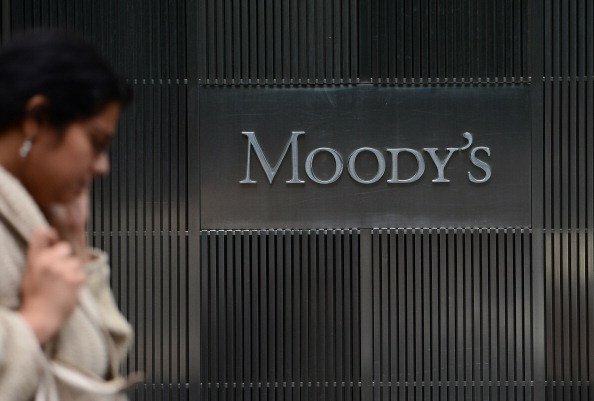 Moody’s is the only rating agency that has not downgraded South Africa’s credit rating to junk status.